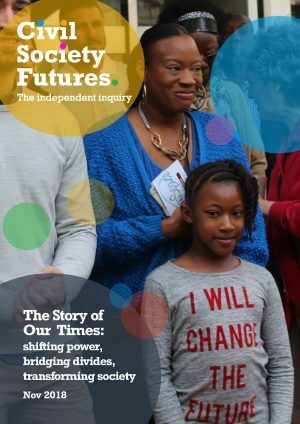 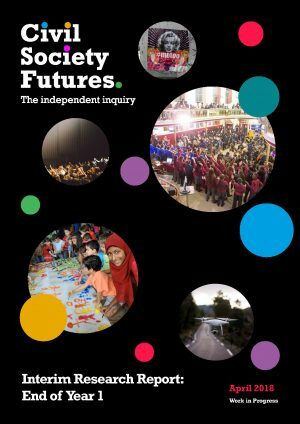 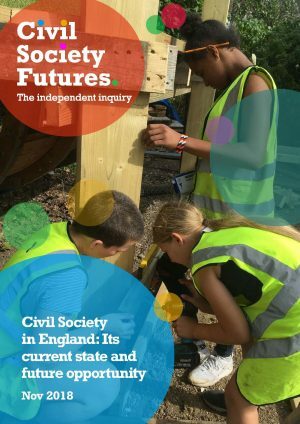 A follow-up to the four annual reports of the Panel on the Independence of the Voluntary Sector, reporting on the state of the voluntary sector in 2016. 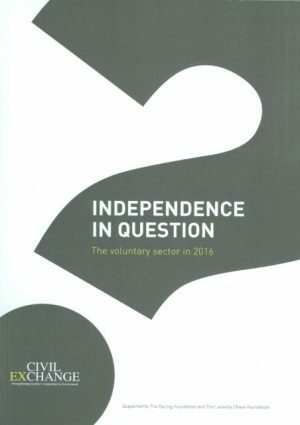 The fourth and final report of the Panel on the Independence of the Voluntary Sector. 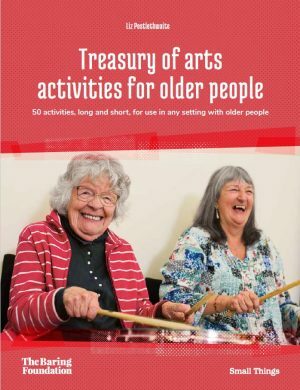 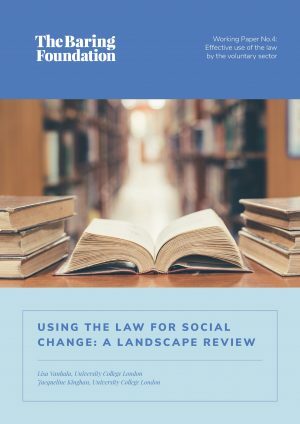 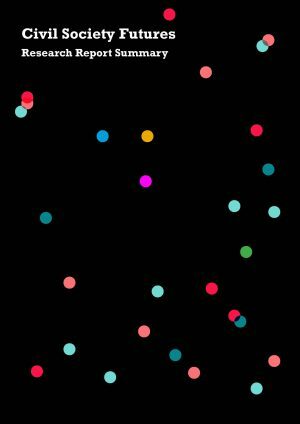 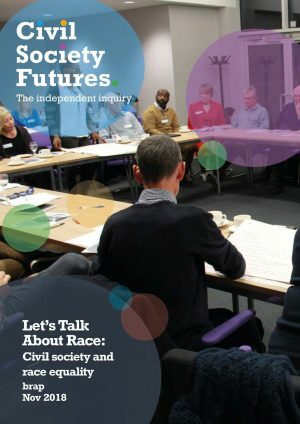 A collection of essays by voluntary sector leaders. 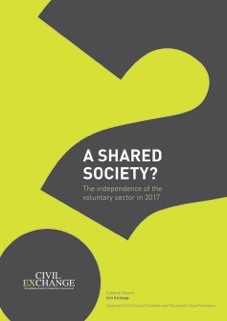 The third report of the Panel on the Independence of the Voluntary Sector.